Spencer Stuart was looking for a new location in Amsterdam’s Zuidas business district. An office building in which both of the company’s branches could be combined. The American firm Spencer Stuart provides advice, in the area of leadership, to international organisations, start-ups and non-profit organisations. The lease contracts of both offices in Amsterdam were about to expire. The company therefore decided to relocate to the Zuidas business district, to a new location that had yet to be developed and constructed. 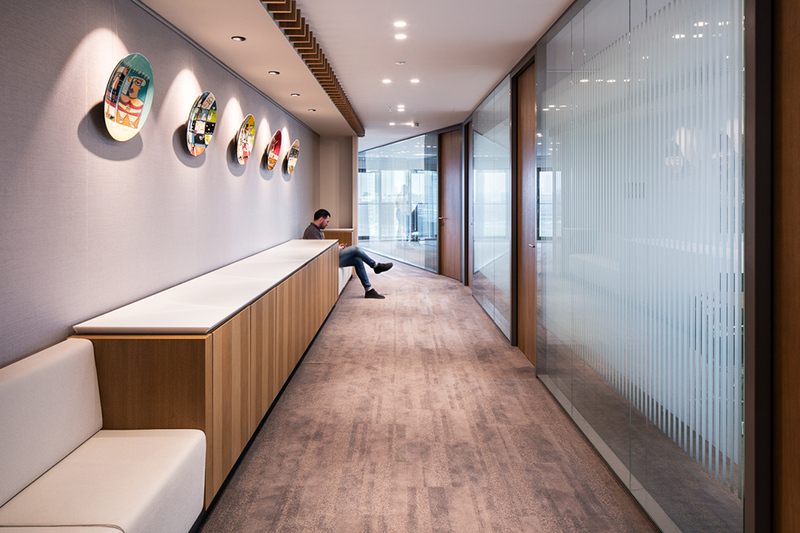 CBRE was given the task of realising the American-designed interior of this new office. The challenge lay in the high quality involved, given the relatively short lead time (due to the holiday period in the Netherlands). In addition, there was a need to coordinate the joint efforts of the US-based division, the international team and Spencer Stuart’s Dutch team. CBRE formed a broad multidisciplinary team, specially for this project. This team drew up a clear Action Plan, setting out the turnaround times and other parameters. Based on this Action Plan, CBRE translated the design to make it compliant with Dutch standards, in terms of measurements and materials. This work was carried out in collaboration with Gensler, an American architectural agency. The team also reviewed the design’s compliance with Dutch legislation. This was followed by the tendering process for implementation. Throughout the entire process, a single, permanent point of contact at CBRE coordinated all contacts with Spencer Stuart’s three divisions. Through a process of full and open consultation, the design and the three divisions’ specific requirements were translated into the new office. 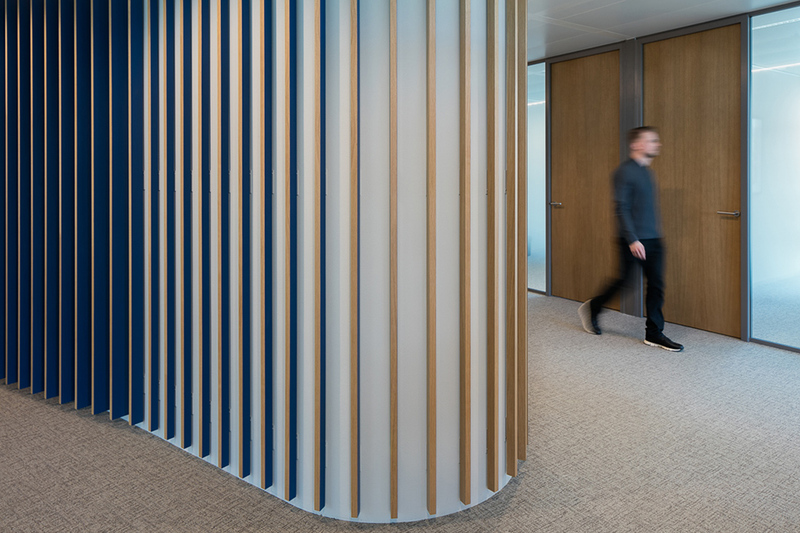 In addition, the full-service team drew up the tender for the interior, provided overall project management, handled the relocation, and organised the dismantling of both old offices. The trust and confidence that had developed between Spencer Stuart and CBRE in the course of a previous joint project blossomed still further. The client was, once again, able to reap the benefits of CBRE’s accumulated market expertise and experience. CBRE’s integrated approach delivered efficiency, high quality and time savings. However, completion was ultimately delayed by two weeks, due to factors beyond CBRE’s control. CBRE took clear responsibility for its commitments, and met every one of its agreements. Spencer Stuart has now completed its relocation to a superb, high-quality office building in the Zuidas district.